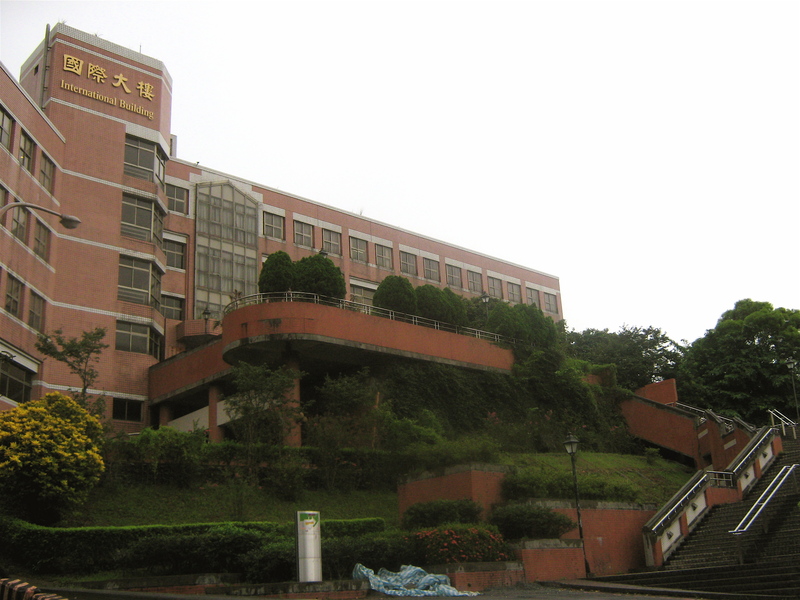 I’m now a student at the Chinese Language Center of National Chengchi University! Talk about a mouthful. But calling it “Zheng Da” helps—short for Zheng Zhi (政治 Chengchi) Da Xue (大學 University)–and makes me feel so in the know around the Taiwanese academic circuit. (There’s also Shi Da, Tai Da, among other major universities around the city.) Last week, I spent a few days on campus—doing the fun orientation stuff, the tedious bureaucratic stuff, and just walking around and getting comfortable there. 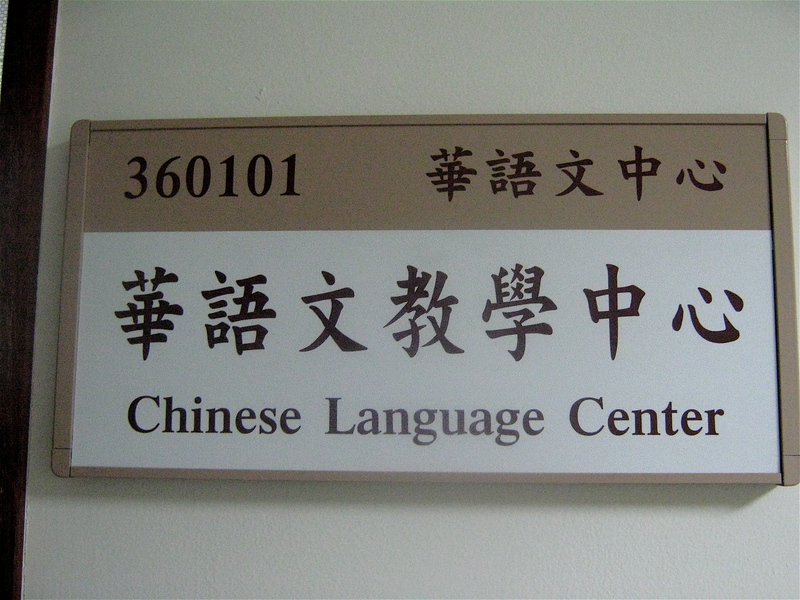 My Chinese class for foreigners, located in the International Building on “upper campus,” starts later today. As for Zheng Da, I love it! 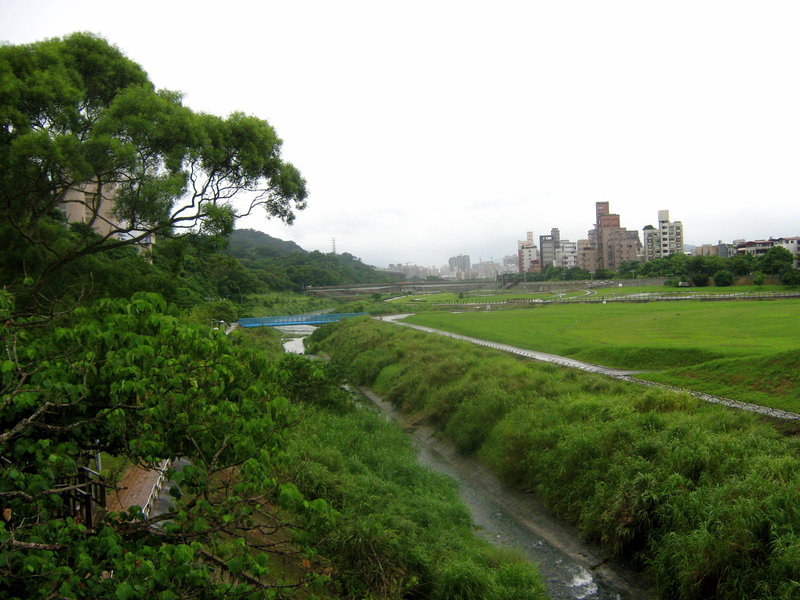 The campus is near the MRT stop called Taipei Zoo, which is in the southeast corner of Taipei, so it’s much more rural than the middle of the city. 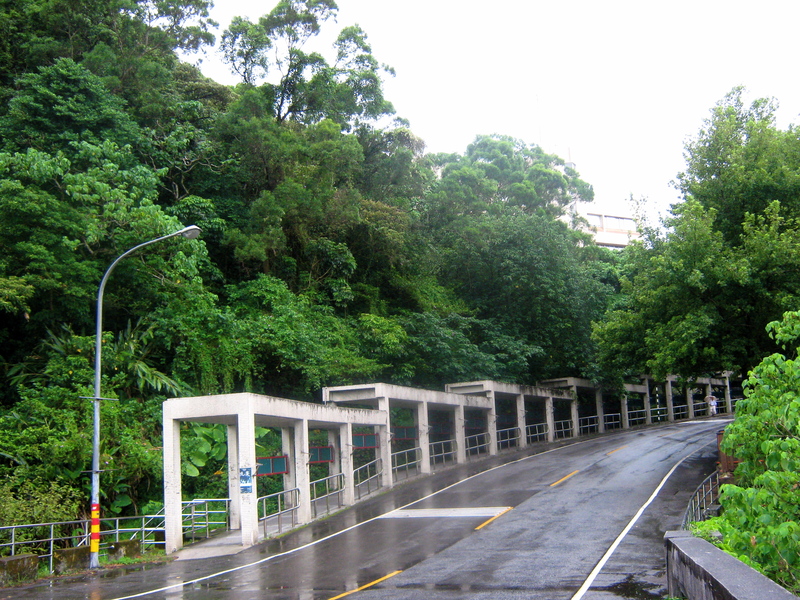 I’m sure I will get to know the campus more, but as of now I have figured out the bus route from Taipei Zoo to campus, the location of some academic buildings, and have enjoyed walking and bussing around the lush green hills where departments are located. Everyone at the Chinese Language Center has done their best to point us to useful resources, and make us feel welcome. Besides classes, this week I’m going to work on getting a temporary University library card, and finding out how to sign up to swim at the campus pool. So anyway, I went to the coffee shop, and got a delicious cup of very European-tasting Espresso-like brew. It’s called Lungo, or yi si da ka fei—which it only took me about 10 minutes of back-and-forth with the staff for me to get. And then there’s a little disclaimer at the bottom of the menu, “Sorry, we do not provide milk and sugar with our beverages.” Awww, it’s the politest snooty coffee place I’ve ever been to! So cute. The other fantastic thing about the café was the staff—they were so friendly, and wanted to hear all about my stay in Taiwan. This made me realize that I should really practice my Chinese explanation of the Fulbright grant, my research project here, and the story of my family, so that I can expound more fluently to people who want to know. I’ll never know when someone could be an amazing resource or open an unexpected door into future Taiwanese history research, unless I tell them, and ask for their opinion. Anyway, I have a new home away from home, and it’s called Zheng Da. In retrospect, it makes perfect sense—of course the research university where I’ll be studying and working at is the place in Taipei where I feel most comfortable! I’m such a geek. Have fun hiking up that slope / getting on those little pink buses! Also, I have beef with anyone who does not dispense “copious amounts milk, sugar,” and tapioca balls in my coffee, but am glad the Euro-inspired connoisseur made good coffee for you :o). package and visit European countries without and hassles. Probloggers (professional bloggers) are people who make money from blogging (as an individual blog publisher or a hired blogger).